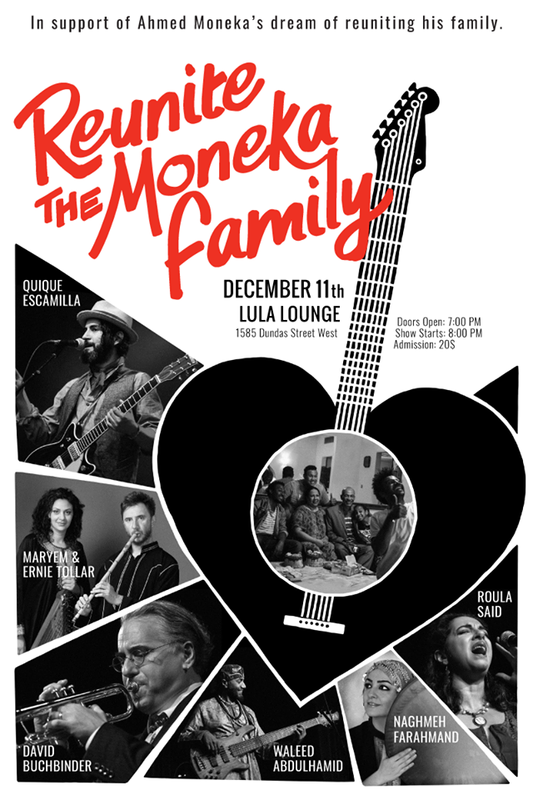 Juno winners Quique Escamilla, David Buchbinder, Maryem & Ernie Tollar and many special guests, come together for one night to perform music from the Middle East, the Balkans, Africa and Mexico, in support of Ahmed Moneka’s dream of reuniting his family. 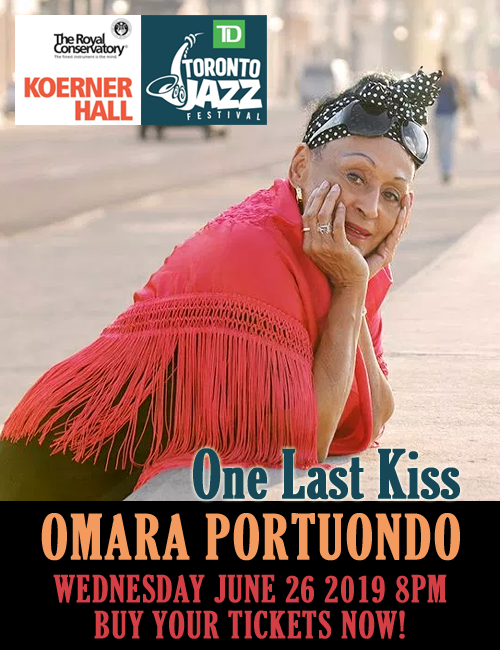 Performances: Zeena Sileem: Live painting; NAMAS: Guitar and Poetry; QuiQue Escamilla; Orchestra of Love (featuring David Buchbinder, Maryem Tollar, Roula Said, Naghmeh Farahmand, Waleed Abdulhamid, and Ernie Tollar); Waleed Abdulhamid Jazz; Moskitto Bar (featuring Ahmed Moneka, Tangi Ropars, Yura Rafalui). Ahmed was forced to apply for asylum in Canada in 2015, after his family received death threats for his lead role as a gay Iraqi man in the film The Society which premiered at TIFF and the Cannes Film Festival. 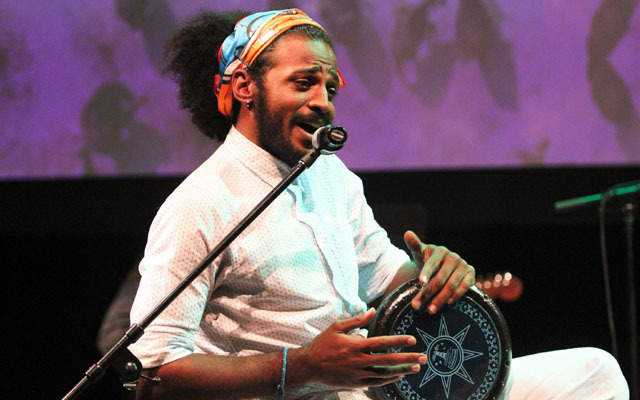 His family (of African Sufi descent), is well known in the artist community in Baghdad. His father is a renowned Iraqi actor and comedian. His sister Isra, was a university professor and one of the founders of the cinema department in University of Basra. His thirteen year old sister Tara, an internationally famous singer who performed in many festivals in Iraq, was seen most recently on the TV show, The Voice Kids. Having faced months of violent threats from the increasingly powerful militias in Iraq, they were forced to flee to Turkey last year. Ahmed’s family has been torn apart and they are now in a critical situation. All proceeds from the event will support Ahmed and his family in their hope of being reunited in Canada to live together in peace.